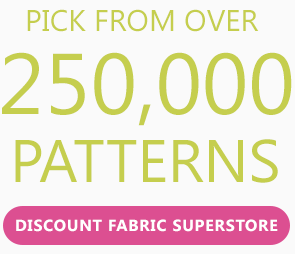 We are the preferred authorized dealer for Stout fabrics. 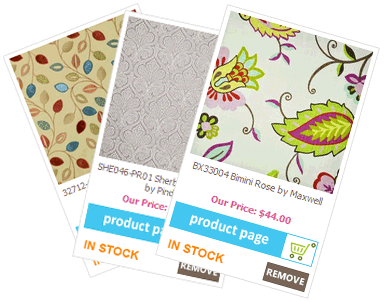 All products ship to you directly from the manufacturer with first quality guaranteed. Free shipping on orders over $200. Authorized reseller for Stout Fabric.